Can a Public Defender help me with my case? 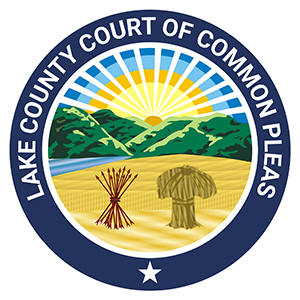 The Lake County Public Defender provides legal representation in contempt proceedings for persons who are indigent. You are not entitled to a public defender if you are a respondent in a Domestic Violence case. Parties must request the assistance of a public defender at the first hearing scheduled on the case. You will be asked to complete a Financial Disclosure/Indigency Application at that time to determine if you qualify for the services of the public defender. The Lake County Public Defender’s Office can be reached at (440) 350-3200. For more information, click here.